One third of Earth's species face extinction. We call on you to urgently agree to create, execute and fund the protection of 20% of our oceans and lands by 2020. Only bold and immediate action will protect our planet's rich diversity of life. 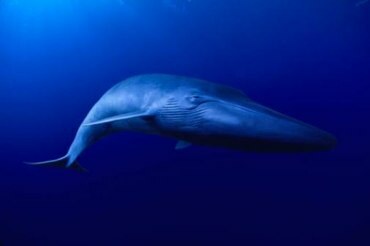 A third of all animals and plants on earth face extinction -- endangered blue whales, coral reefs, and a vast array of other species. The wave of human-driven extinction has reached a rate not seen since the fall of the dinosaurs 65 million years ago. But there is a plan to save them -- a global agreement to create, fund and enforce protected areas covering 20% of our seas and lands by 2020. Right now, 193 governments are meeting in Japan to address this crisis. But without public pressure, they are likely to fall short of the bold action needed to avert the collapse of ecosystems the world over.